You don’t have to look like a mode nor pretend you’re enough rich, nor try to buy her happiness, nor change your self and yes! of course, don’t ever boast your sexual powers. The courses of how your relationships follow are the main prominent factors in making the first impressions in moments. But, it is also a fact to know that you cannot understand a woman completely. They possess the most complex brain structure that is just impossible to crack and analyze. When you still think of making your personality and gentleness shine before the girl, why don’t you go through this article? This article is being carefully curated and written with the list of some of the top wonderful things that a woman notices first about a man. 1. Your appearance and attractiveness. Your attractiveness and appearance really do matters. These include your hairstyle, clothing, grooming and basic hygiene. Women also do notice your eyes. How much you care about your fitness and health? Women really do like a fit and muscular guy with a perfect body posture. Your dressing sense is also an important factor here. How you smell? How you look? How confident you are? How you sound? How you treat people? 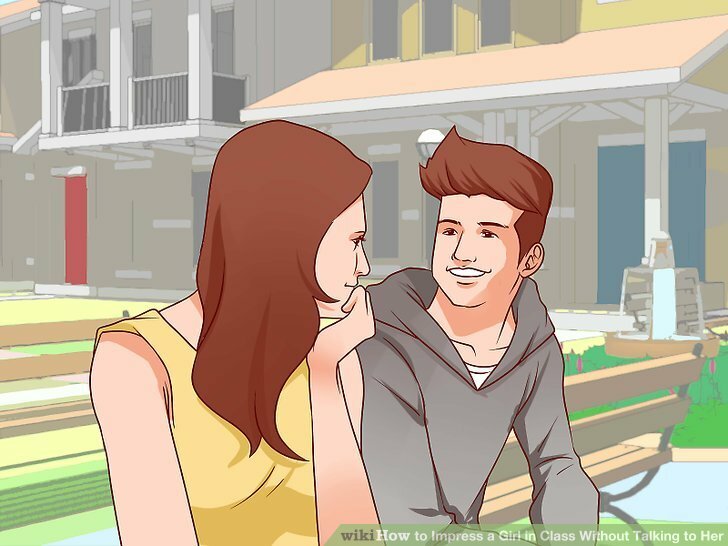 These are the top points that every woman notices about a guy. 2. How much confident you are? Women love men with confidence. They see how you talk to people and treat them. How you make an eye contact, how you respond to a particular situation all reflects your confidence. A Woman notices how clear or decisive you are. Your ability to approach things positively is what they notice with utmost care. Overcoming your shyness and becoming self-confident will definitely boost you a lot. Dressing to impress, educate ownself on topics you may be interested in and finally making an eye contact when speaking to her will definitely make you stand out in a crowd. 3. Your sense of humor. Women like men who have the ability to laugh. Women love to laugh and they love the person who can make them laugh. If you have a good sense of humor, you probably are also laid back enough to stay calm if something goes wrong. Things don’t always go according to plan, but you know how to adjust, and still get stuff done. and, this is what captures a woman’s attention. 4. How you talk to people? Men have successfully given womankind the impression of being strong and silent. But, in the real world, that’s what that doesn’t really work. Women will usually like someone who is built up with an art to keeping up the conversation with her. So, just be yourself. Be frank, think before you speak and be polite while you speak. This will eventually help you a lot. 5. It’s also how you smile. Once women are done analyzing you, they will now look at your smile. The ability to smile, with a show off reasonably good-looking teeth, within the first few minutes of the meeting, sends a welcoming signal to the women. The final wonderful thing which will be deciding your fate is your killer smile. Make a first new impression and pay her a sincere compliment with utmost love and make her feel special. Believe it or not, that really works.